A new survey reveals that 68% of patients are willing to donate tissue and fluid samples to biorepositories. The way researchers frame the request for a donation, however, absolutely matters. The aforementioned patients are eager to donate when they are asked — simply and without any details — whether they would like to. Additional information about how exactly the tissue will be used can color patients' decision, and sometimes even change their minds altogether. While today's laws ask for consent for donation, they do not require researchers or facilities to provide patients who donate samples with specifics. What, then, is the best course of action to take? Here's what patients have to say: "When asked which of five informed-consent options they found most acceptable, 25.5% said blanket consent with option to withdraw was best, followed by plain blank consent (no donor control), 21.1%," according to Medscape.com. Of course, another important thing to note is that glossing over some of the details isn't necessarily a calculated, malicious decision. 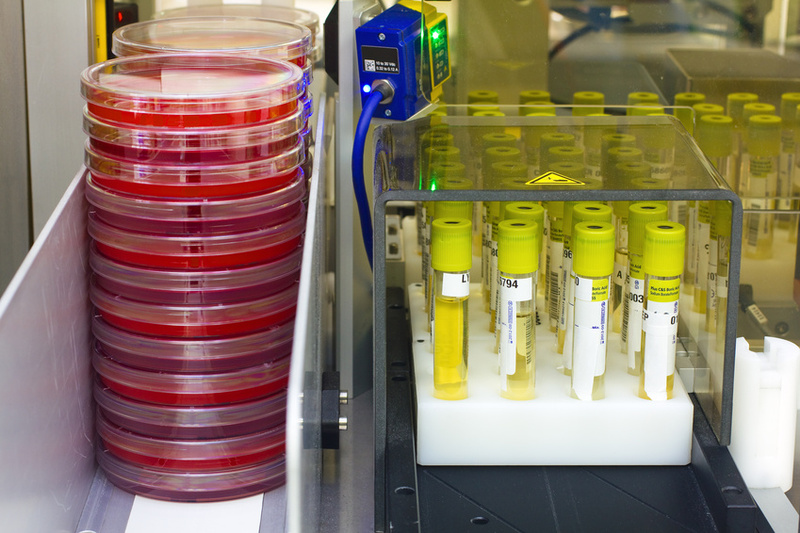 Biobanks often store tissue samples for a number of different purposes including environmental research, translational medicine, translational research, and more. Hospitals, doctors' offices, and biobanking facilities simply may not know where exactly the sample will ultimately go and how it will be used for many months, or even years. As of 2000, there were over 300 million specimens in storage at biobanking facilities — with that number increasing by about 20 million per year! These samples can be used in a number of different ways. The possibilities include anything from cancer research, stem cell research, transplant research, to vaccine research. These are important causes, especially given that there are about 14.5 million adults and children living with cancer as of January 1, 2014 and there will be 1,658,370 new cancer cases diagnosed by the end of the year. In rare cases, samples will be put to potentially controversial use, such as finding ways "to make abortion techniques safer and more effective," according to Medscape.com. Biobanking saves lives. How does — and how should — consent factor into it? A new survey reveals that most patients would rather donate tissue with the option to revoke consent, or donate without knowing how exactly tissues will be put to use.